Memorial: Dawlish Memorial Inscription LEAMAN S.	SNIPER	R.W.F. 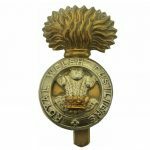 Stephen Leaman enlisted in the Royal Welsh Fusiliers, 14th Battalion, at Porth, Glamorgan, and is said to have been trained as a sniper in the signalling section. It was formed at Llandudno on 2 November 1914. 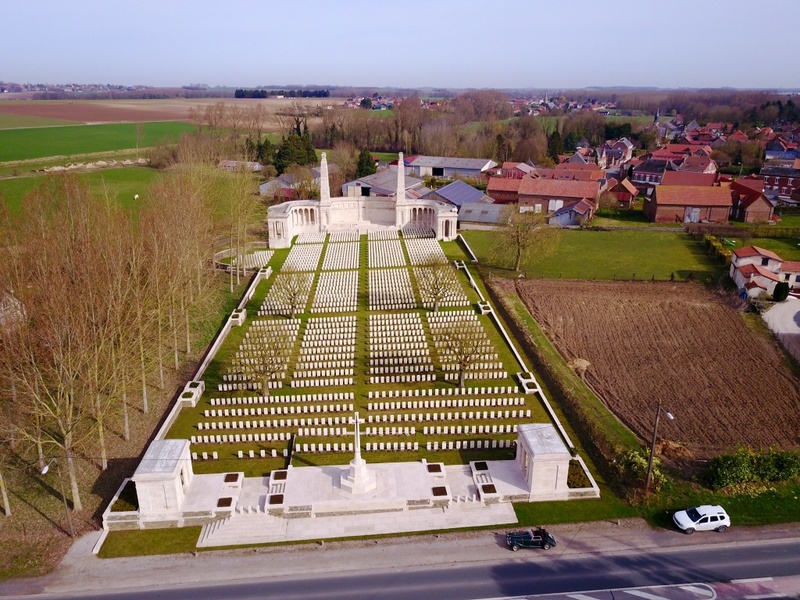 Moved to Winchester in August 1915 and landed in France in December 1915. The Medal Rolls Index Card shows that Stephen Leaman arrived in France on 12 December 1915 and was thus awarded the 1915 Star, as well as the British War Medal and the Victory Medal. He was twice wounded before being killed in action. Stephen’s grandfather Edward Leaman (1831-1916) was born in South Brent and was employed as a stoker at a Gas Works in Plymouth in 1861, where his first two children had been born. They were William Thomas, 3, born in Stonehouse and Alice, 1, born in Plymouth. By 1871 they were settled at 2 Church Street, Torquay and Edward was working as a shop porter. His wife Mary Elizabeth had seven children. William T Leaman (1858-1933) married Ellen Allford (1855-1910) in the June quarter of 1876. Ellen was one of seven children of Job and Susan Allford living at Hele Cottage, St Marychurch in 1861. Ellen married in Dawlish at age 20. 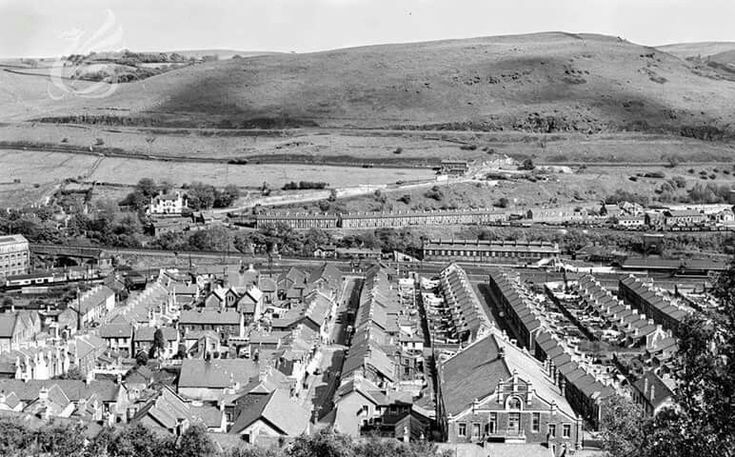 William Thomas Leaman was an errand boy in 1871, but he then moved to Dawlish and followed his father as a stoker at the Gas Works in Dawlish by 1881, where he appears to have lived with his wife and first children. Stephen Leaman’s birth was registered in Newton Abbot district in the March quarter of 1887. Stephen Leaman married Elizabeth Owen in Pontypridd in September 1910, soon after the death of his mother. They had a daughter in March 1915, Edith M Leaman . It appears, from the report in the Dawlish Gazette, that Stephen had taken work in the coal mines in South Wales. Royal Welsh Fusiliers, cap badge. An exploding grenade over the Prince of Wales Feathers.